Mrs. Peou Chenda joined the Youth Star team in June 2017. She formerly worked in the finance department and administrative station at Cambodia University for Specialist (CUS), before moving on to work for the International Relief and Development (IRD) Cambodia as their Finance Officer. Chenda brings experience in the continued accuracy of financial records, and the sound maintenance of administrative protocol. 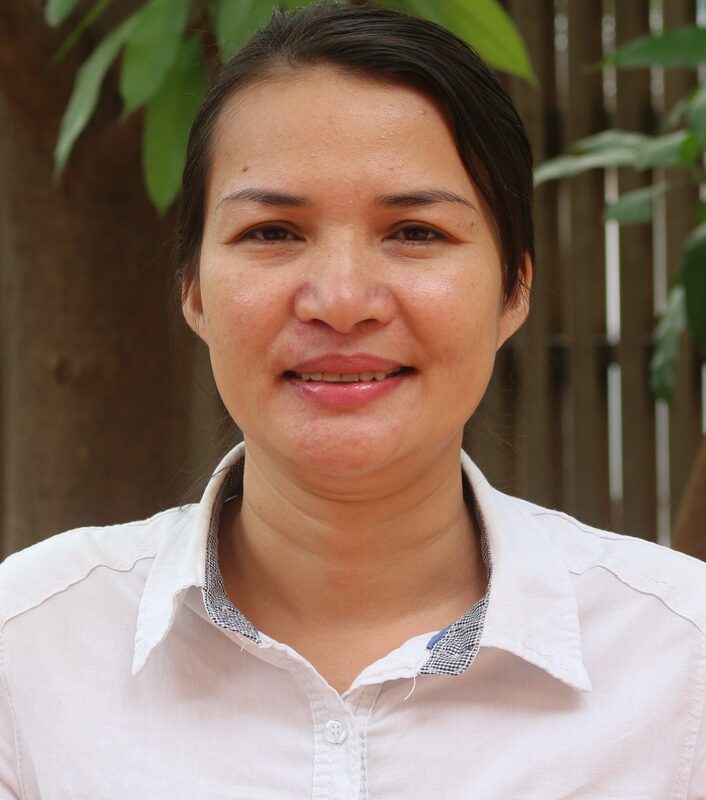 With extensive experience in financial and administrative field, she is committed to making a crucial contribution to Youth Star Cambodia through maintaining the transparent and accurate financial reports, as well as ensuring the implementation of organizational policies. Additionally, she is particularly pleased to work with Cambodian youth, as she believes that they are the foundation of our greater and brighter Cambodian future. Mrs. Chenda graduated with a bachelor degree in Business Administration with specialization in Management.